Blood oranges are beautiful on the outside and exquisite inside! 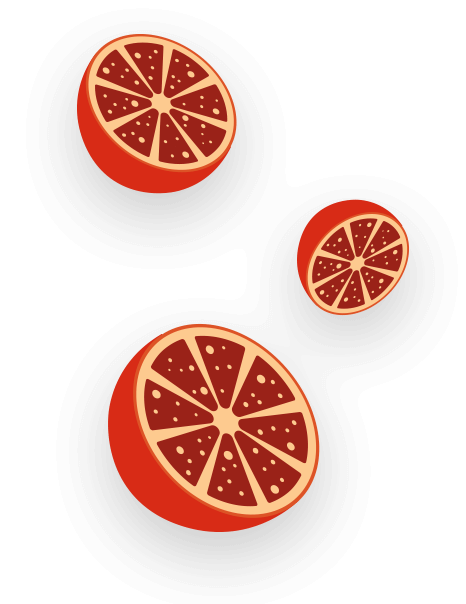 From the Tarocco to the Moro, not forgetting the Sanguinello, every type of blood orange boasts qualities that make it a particularly popular product, as delicious as it is healthy. Every fruit is packed with goodness: blood oranges can even help prevent some cardiovascular diseases thanks to their combination of vitamin C and bioflavonoids, which are particularly important in preventing capillary fragility, and are also useful for improving the circulation of the blood in general. 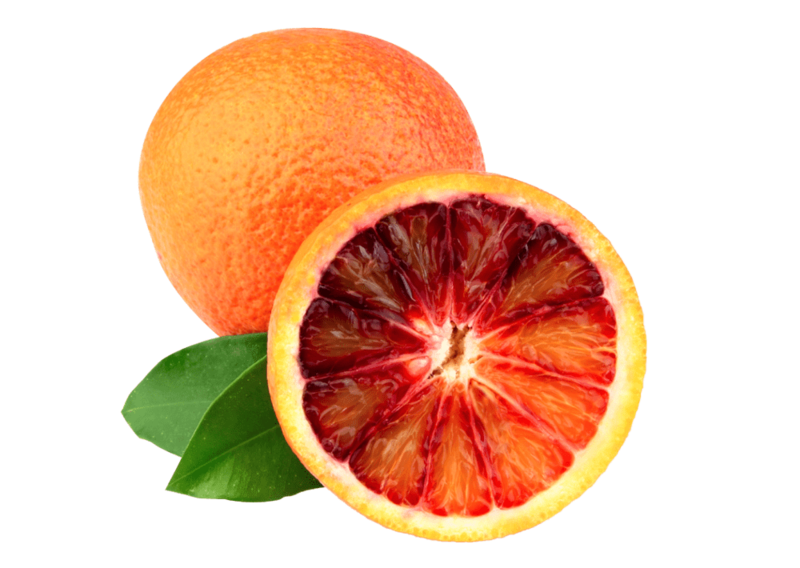 For centuries, blood orange juice has been used to treat inflammation of the oral cavity such as gingivitis or stomatitis. Some studies have shown that it has antibacterial power and is effective in fighting colds and seasonal illnesses. 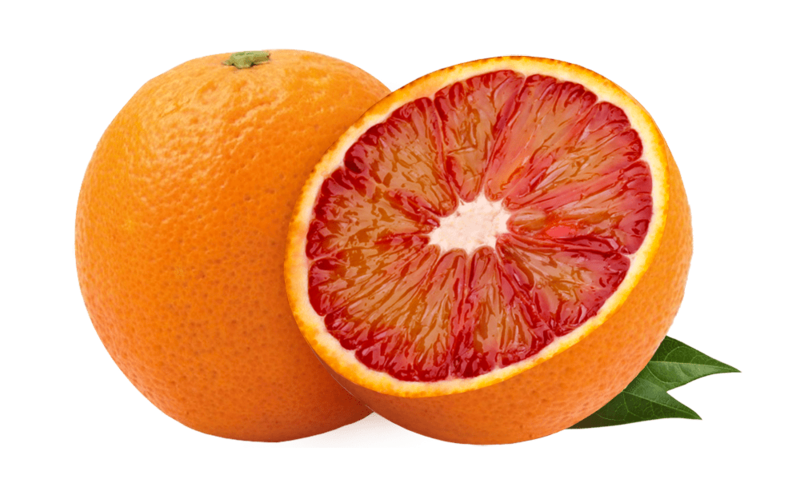 Blood oranges also boost the immune system. 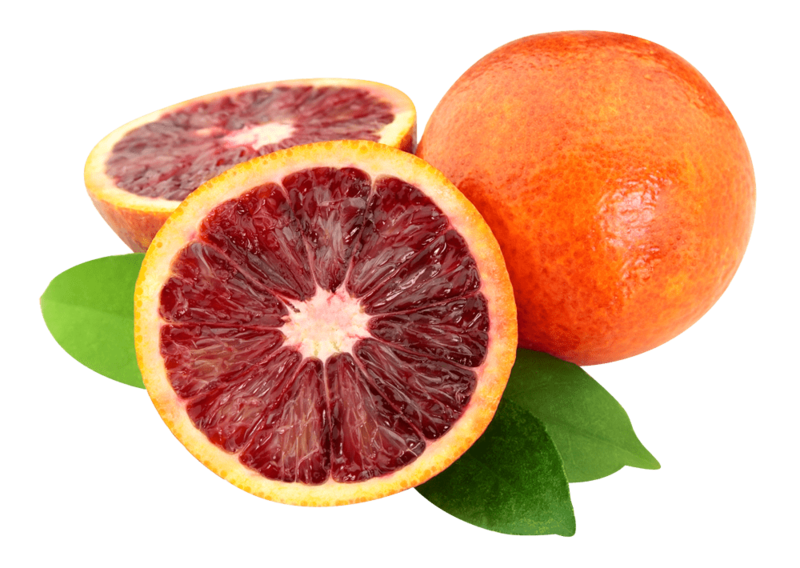 Blood orange is particularly effective in the treatment of hypertension. The juice and pulp, moreover, are also useful for relieving migraine and headache and promoting healthy digestion. The combination of vitamin C and iron gives blood oranges anti-anaemic properties. Blood oranges strengthen blood vessels, preventing capillary fragility and improving circulation. Among other things, this also means it is useful in the fight against cellulite. 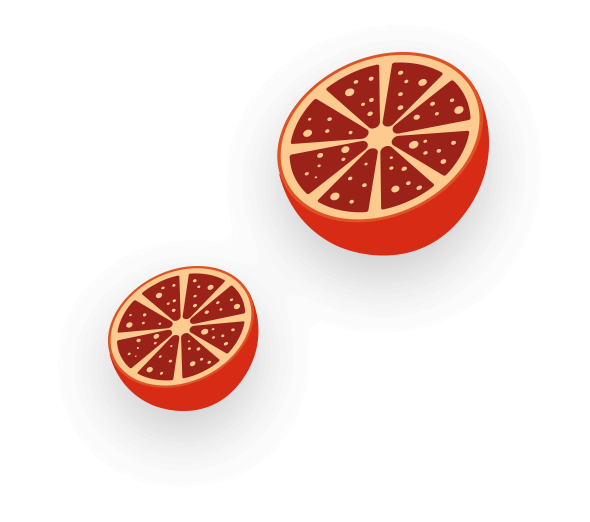 Moreover, blood oranges give you a feeling of fullness and help to break down fats.